This badge was issued to ALEXANDER WITTIG on 21 Jul 2016. 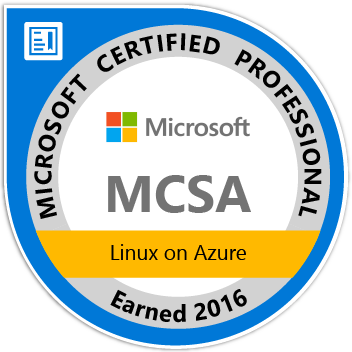 Earners of the MCSA: Linux on Azure certification have demonstrated the skills required to design, architect, implement, and maintain complex cloud-enabled Linux solutions that leverage Microsoft Azure open source capabilities. 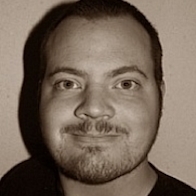 This certification also validates the earner's Linux system administration skills, showing that they are fluent in today's cloud-native world.